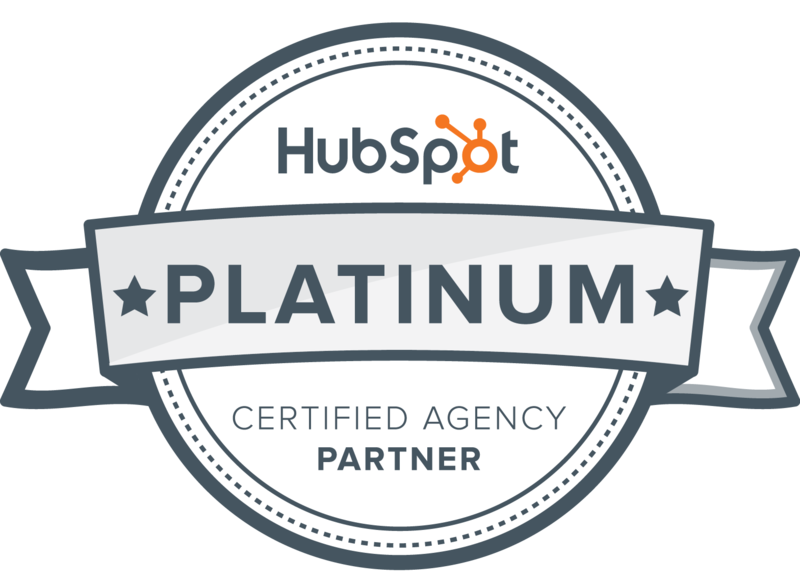 As a HubSpot Tiered Partner and inbound addicts, we spend our days perfecting the art of inbound. This collection of our insightful inbound marketing content will help you to navigate inbound marketing, and also decide if it’s right for you. 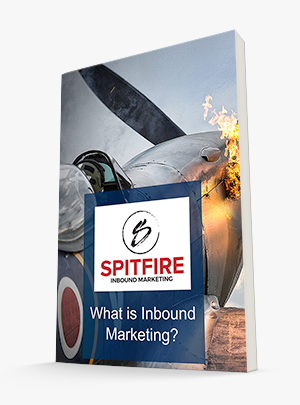 As we share more of our insights online this collection will be updated so you’ll always be up to date on the world of inbound marketing.